Warning: you've never heard anything like this! 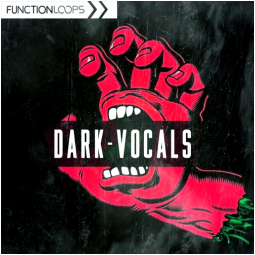 Coming from a very dark place, "Dark Vocals" collection is an ultimate add-on of horrifying voice samples, for any kind of production. 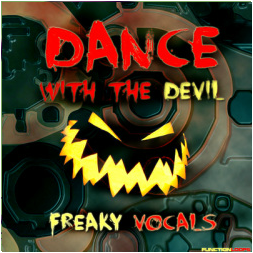 Fits perfect for all "darker" genres. Produced at Silverlining Studios , exclusive for Function Loops. You won't find much of this kind of material around. 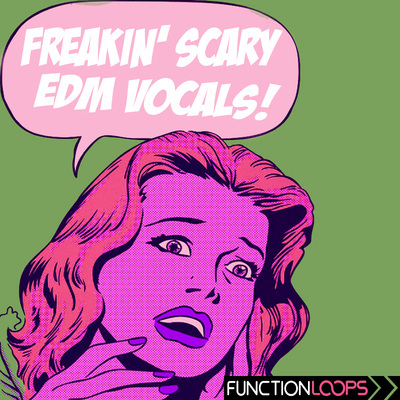 So, if you were looking for scary vocals for your music, look no further. 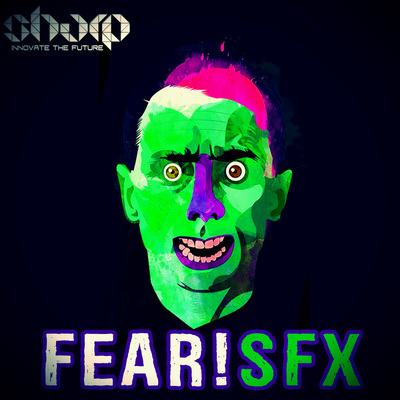 Everything was recorded at 125BPM, 24-bit WAV quality, crystal clear recording, using top gear. 100% Royalty-Free. Are you ready to sell your soul to the devil? 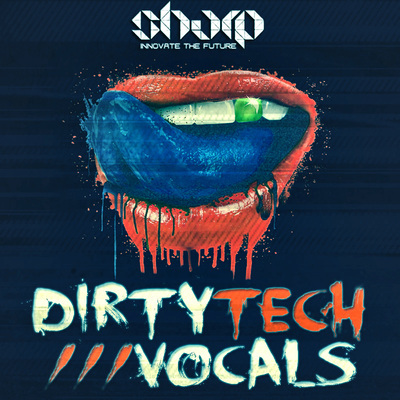 • Vocals never heard before!